Ubuntu Taiwan Installfest: Ubuntu Taiwan 2006 Dapper Installfest!! Ubuntu Taiwan 2006 Dapper Installfest!! After four months, the Ubuntu Taiwan Installfest is about to see you guys again! This time, the Installfest is about to celebrate the newest release of Ubuntu 6.06 Dapper and is about to talk place on July 4 at Mix Coffee & Tea restaurant in Taipei, and the preparation is now rocking all the staff behind the Installfest in order to bring you guys the best ever. We're very honored that we have Tossug with us again and we're all exciting to have all of you join this festival! 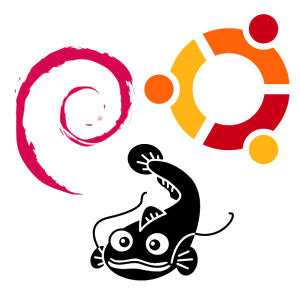 For any further information about the Ubuntu Community Taiwan Installfest Dapper, please stay tuned of this site!